Wooden installation 1300 x 250 x 60 cm Al Riwaq Art Space, Bahrain. Installation, mixed media 600 x 300 x 30 cm Al Riwaq Art Space, Bahrain. 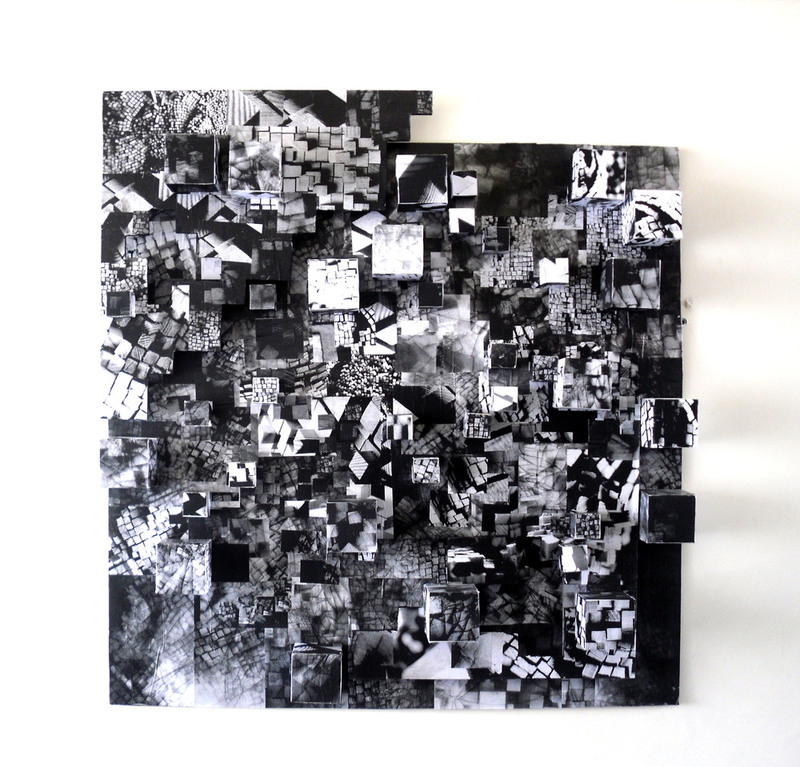 Installation, mixed media 120 x 120 x 20 cm Al Riwaq Art Space, Bahrain. Reclaimed natural welsh slate mixed with found composite slate 735 x 305 x 61 cm Installed temporarily at Howard Gardens as part of Goulbourne’s MFA exhibition Cardiff, Wales. Reclaimed wood from chapter’s renovation project 1000 x 200 x 40 cm Chapter hoarding commission Temporarily installed at Chapter Arts Centre for 13 months Cardiff, Wales. Milled and stripped reclaimed wood on board 122 x 244 x 30 cm Temporarily installed at Howard Gardens Cardiff, Wales.